Is training given for proper use of the Termatrac? 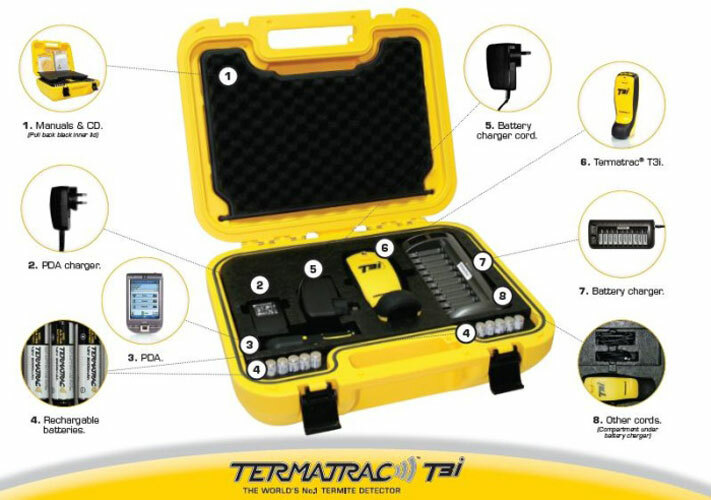 Yes, once the Termatrac is purchased, you will receive intial and recurring training through the manufacturer. You even get a nice little certificate that says you are Termatrac T3i Certified. The training is very good and basic. The real expertise comes in using and learning it. Thank you. I imagine that real world experience is where the real proficiency comes from.